Jean Chan has joined Omnicom Media Group as Chief Financial Officer for Asia Pacific. In her new role, Chan will work closely with APAC CEO, Tony Harradine, and the market leads of the Group’s agencies – OMD, PHD and Hearts & Science namely – on driving synergies across the organisation, enhancing business practices and unlocking opportunities for fresh business growth. 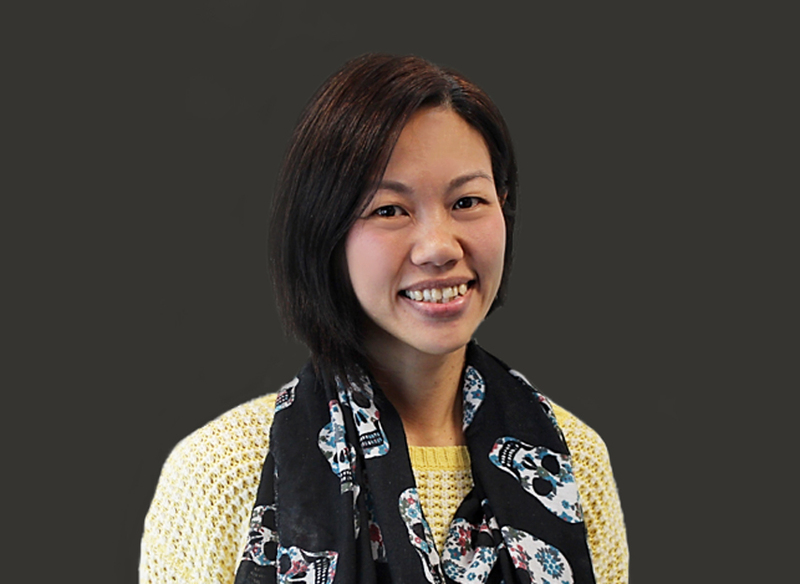 Chan (pictured) joins the Omnicom entity from Publicis Groupe, where she spent the past 10 years in similar roles based out of Singapore, Japan and most recently, New York. Prior to that, she was a lead auditor with Ernst & Young and possesses comprehensive experience in leading integrations, mergers and acquisitions, as well as driving synergies across the organisation through collaborative partnerships between markets.